Because your special day deserves a special piece of art. 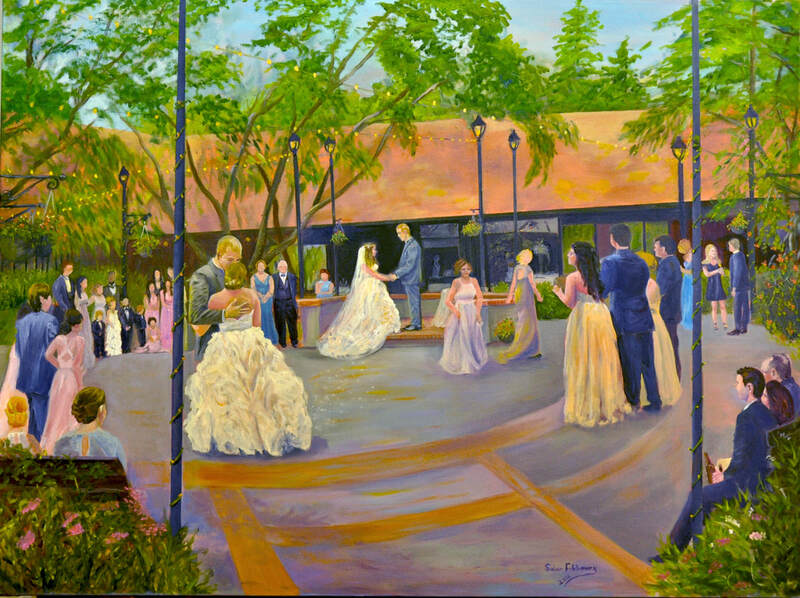 "Gina and Nick at the Biltmore Estate", oil on canvas, 30" x 40". 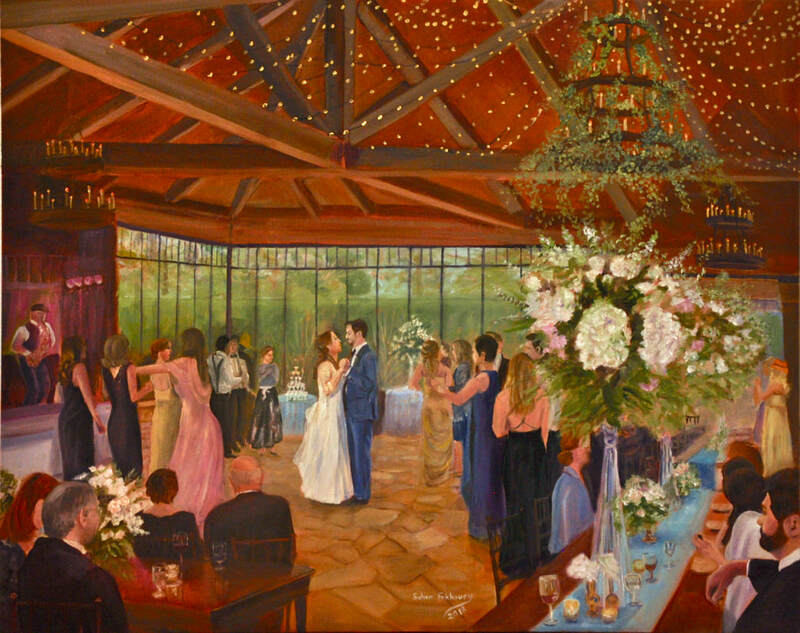 "Tori and Matthew's Rehearsal Dinner", oil on canvas 16" x 20". "Callie and Ryan at Old Edwards Farm", oil on canvas, 24 x 30". Contact me for details, and sign up. ​Portraits, Landscapes, Cityscapes, Children's toys, still life and all other subjects.